Let me give you an intro into Launchpad. Launchpad is an additional program to the Global Solutions Program from Singularity University which I followed over the summer. It gives the early stage start-ups out of GSP a way to get build their products and services while still remaining colocated in the valley. I arrived later than the program actually started. It started on September 18 and I arrived September 23 with a huge jetlag because I had other obligations in the Netherlands. Luckily I had two seats on my flight from Reykjavik to San Francisco :). The first day back I immediately went to San Francisco with a few friends to settle in and to catch up. On Sunday the real work began and the team brought me up to speed on what happened during the week I was away. 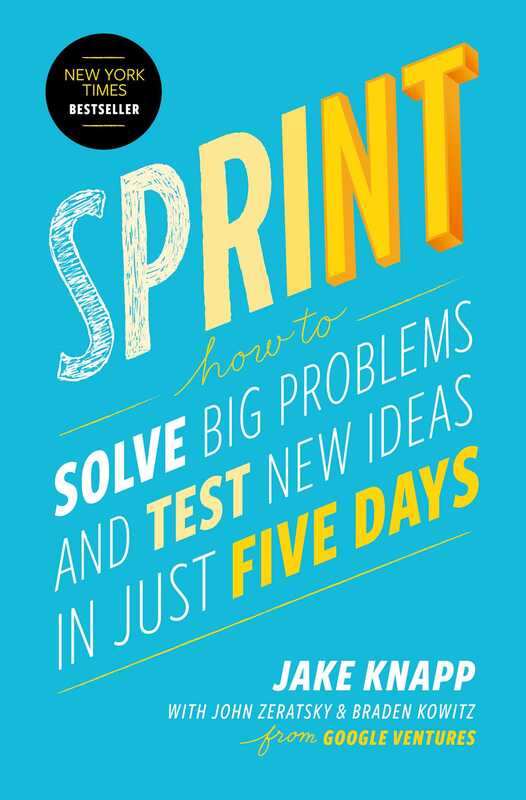 On Monday SU Labs started a Sprint with all team teams in Launchpad based on the book by Jake Knapp. 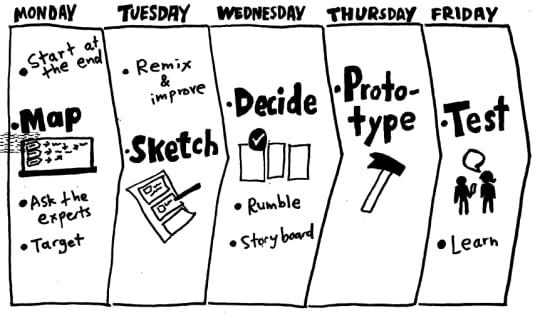 Throughout the week that we were sprinting there were a few activities planned. On Monday we always have a family dinner and this Monday Ellen Petry Leanse, and she is the woman led the user design team for Apple when they first came online. During the week we also had the chance to attend a food truck festival hosted for the Executive Program of Singularity University. Always interesting to chat with more experienced people. The weekend of the October 1 and 2, there was another opportunity to go to SF. I attended a meeting from the Young Global Shaper community in SF. Inspiring to see young people who care come together and form projects to impact society locally. After the meeting a couple of us went to Strictly Hardly Bluegrass, a festival in SF. On Monday the 3rd we had a workshop for DX Labs about user-centered design and design thinking. I was already exposed to this way of thinking but their workshop summarized and expanded on that well. During the family dinner, we had the pleasure to listen to Eric Osiakwan, a tech entrepreneur, angel investor and he is one of he leading figures in bringing Africa to the internet. He shared some key insights which I have never thought of! During the week we worked, improving our business plan, working on the tech, validating our assumptions and so forth so on Saturday we decided to head up to SF again to attend Fleet week and cycle across the Golden Gate Bridge. Saturday night I attended a party in Berkeley. The party was completely different than a college party in the Netherlands. It was basically like I was living in the Project X movie! Launchpad. So far so good. Have an amazing time and most importantly learning a lot every single day!